We present a compiler that converts any circuit into one that remains secure even if a constant fraction of its wires are tampered with. Following the seminal work of Ishai et. al. 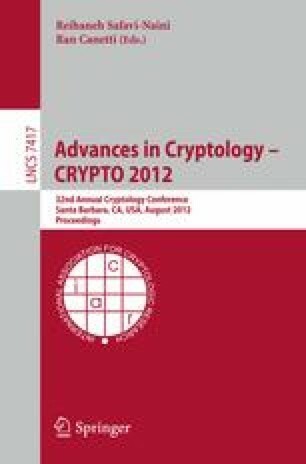 (Eurocrypt 2006), we consider adversaries who may choose an arbitrary set of wires to corrupt, and may set each such wire to 0 or to 1, or may toggle with the wire. We prove that such adversaries, who continuously tamper with the circuit, can learn at most logarithmically many bits of secret information (in addition to black-box access to the circuit). Our results are information theoretic.